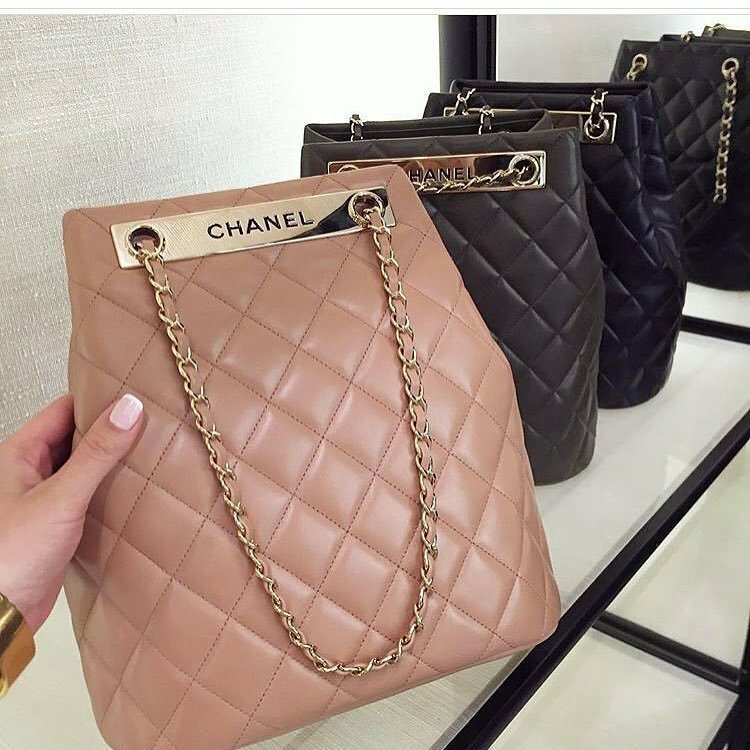 The Chanel Trendy CC Flap Bag is a crown jewel when it comes to designer pieces – and it doesn’t take rocket science to understand why. The style on this bag is impeccable! That’s why it makes a comeback every year, and it gets better and stronger than ever. We don’t know how Chanel comes up with amazing designs every season, but we’re enjoying the show! What we’re seeing now is a trendy issue – and as we’ve featured some weeks ago, we know that the CC Flap has been reintroduced for the Cruise 2015 collection in a trendy, modern package. Read on to know more! The bag above in particular makes a statement! We love the offset of gray and white on quilted leather. We also love how the CC Signature in front seems to meld with the exterior, it looks so put-together! So, what do you think about this design? Let us know!